Rats in the garden can be a serious issue. Nothing is more frustrating than watching your tomatoes finally reach the ripe stage only to go out to harvest them and find small chew holes in the fruit. These small chew holes are more than likely a sign that rats are having a festive meal of your hard work and months of waiting. Larger mammals such as raccoons typically take the fruit with them, but rats usually take a bite and leave the damaged evidence behind. Since rats carry numerous diseases, including bacterial food poisoning, it’s unwise to eat the contaminated fruits or vegetables resulting in a lot of wasted food. Fortunately, gardeners have various steps in identifying and controlling the rat problem, which supports a safe and productive harvest. 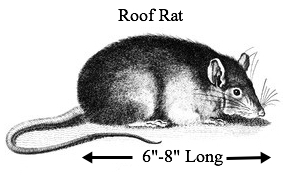 You're more than likely to encounter roof rats (Rattus rattus) and Norway rats (Rattus norvegicus) in your garden, though each have different outdoor habitat preferences. Roof rats make nests in higher, off-the-ground locations such as palm or citrus canopies and plants that are densely vegetated such as ivies. These agile climbers are not as large as their Norway cousins, and are typically colored back, gray or tan, with gray or white bellies and large ears. Their tails are longer than the rodent’s entire body and their geographical range is not as vast as the Norway rat, as roof rats prefer climates that are warm and ocean-influenced. They prefer diets of grains, various vegetables and fruits, consuming up to 1-ounce of food and water daily. Norway rats are stout with body colorations of brownish-red and a belly that is mostly gray. Their tails are short and not as long as their bodies, with smaller ears. The rodent has a burrowing habit and prefers on-the-ground areas for nest-building. Gardeners can find their nests in areas of the landscape such as wood and rock piles, rubbish piles, compost, under building foundations and concrete slabs, as well as areas that are moist. 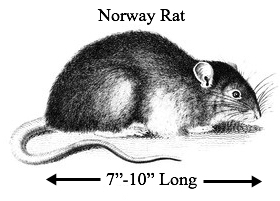 Norway rats occur in all 48 continuous states of the United States, making them a dominate pest in the country’s gardens. Norway rats prefer diets of fresh meats, including fish and grains, but can also survive on decayed garbage, requiring an ounce of food and water each day. 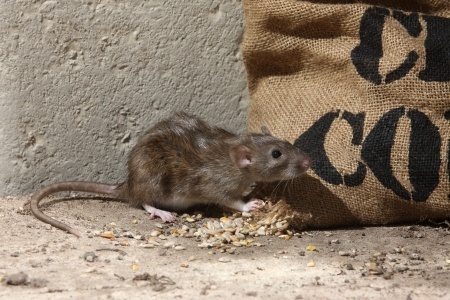 Since rat activity typically occurs at night, gardeners will probably never see the rodent making a mess of the garden. The only exceptions would be when food is scarce or the rats are sick due to the use of poisoned baits, then you might see one during the daytime. However, if you see signs that rats are present, you'll need to control them before populations rise too high. With up to seven yearly litters containing up to 12 offspring, it’s best to gain control of the rat problem quickly and before it gets out of control. 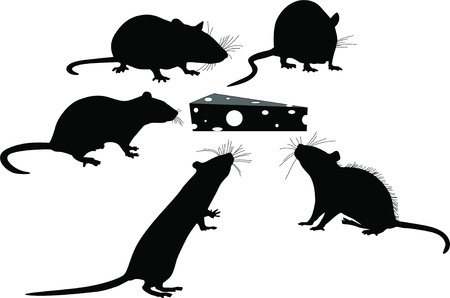 If left unchecked, the rat infestation is harder to control and more time-consuming. If you observe any of the following in your garden or landscape, you just might have a rat infestation. Chew marks on outdoor fruits, nuts and vegetables, both on the ground and attached to the plant. Pets bringing dead rats home. Sightings of rats traveling through trees or utility lines at dusk or dark. Rat droppings around outdoor pet food containers or bowls containing the food. Birdfeed disappears out of feeders overnight. Signs of a rat nest in woodpiles or rock piles. Recycle bins containing rat droppings. Burrows or digging under garbage cans, compost piles, sheds or the doghouse. Smudge marks from the rat’s fur found against outdoor walls or pipes, which is a pheromone communication system rats use. Drowned rats found in hot tubs or pools. Burrows in gardens or vegetable plants broken and damaged. An easy and economical way to check for rat tracks is to sprinkle a nontoxic powder like talcum in suspected areas of rat runways. Shake the powder along the area and check daily for signs of rat activity. Rat footmarks show as five-toes for the hind feet and four-toes for the front feet, with long drag marks for the tail. The first step in controlling rats in the garden is to make the environment inhospitable to them. This can be accomplished through continued sanitation and cleanup of the landscape and garden area. Once a year spring cleanups are not enough for continued rat control and the effort needs to be year-round to be effective. 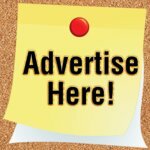 Since rats require shelter and a food and water source to survive, simply eliminate or reduce those sources and you can cut down on rats visiting your yard and garden, thus preventing damage to your plants, vegetables and fruits. Cut down and eliminate weedy areas of your landscape where rats like to hide from predators and make burrows. Trim all vegetation growing next to the house, fences, hanging over the roof and close to utility lines back approximately 4 feet or more. Clean up and discard any garden debris such as pruned or fallen branches, leaf piles or pulled weeds. Clean up garbage and keep it contained in cans that have secure-fitting lids. Place compost in containers with tight-fitting lids. Use bird feeders that are rat-proof and cleanup uneaten feed at the end of each day. 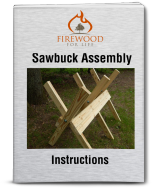 Store firewood and outdoor items approximately 18 inches off the ground and 1 foot from fences and walls. Store animal feed in metal containers that have secure-fitting lids and feed animals during the daytime, cleaning up anything uneaten. Cleanup fallen nuts, fruits or vegetables from the ground and keep ripe food sources harvested. Repair any potential rat entranceways into the house such as soffit covers, openings around pipes and doorways, etc. Use metal hardware cloth, concrete and mortar, and weather stripping to seal any openings that are dime-size or larger. A trip to your local home improvement store shows the numerous selections of rat control products on the market that manage rats in the garden. However, some have more downfalls and potential hazards then others. 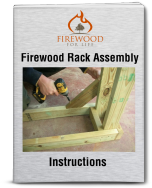 Though setting out a box of rat poison or glue boards may seem like the easiest plan of attack, easy is not always the best or safest method to control garden rat problems. 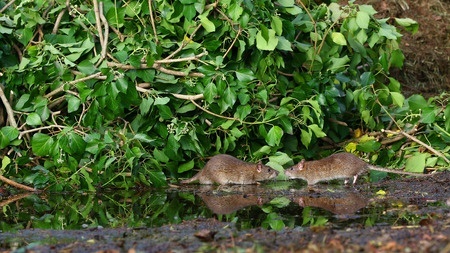 Gardeners need to consider natural rat predators living in the environment and consider how the chosen rat control product may affect them when making a decision. Dogs and cats may catch a rat or two, but they are not reliable or effective predators to control an infestation. Birds such as owls and hawks will kill, feed on and are able to eliminate sizable numbers of rats, as do many types of nonvenomous snakes such as rat snakes, black racers, kings and coach whips. Do not kill nonvenomous snakes as they are doing your garden a favor by eliminating the rats. 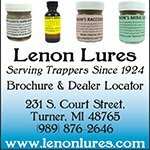 Poison baits placed in the landscape have the potential to kill other mammals or the family pet if they accidentally ingest the toxic bait or eat a dead or dying poisoned rat. Glue boards also can have a negative effect on wildlife and pets, catching lizards, birds or other small animals that accidentally wander onto the trap. Therefore, these rat control products are not suggested for use in the outdoor environment due to their potential hazards. 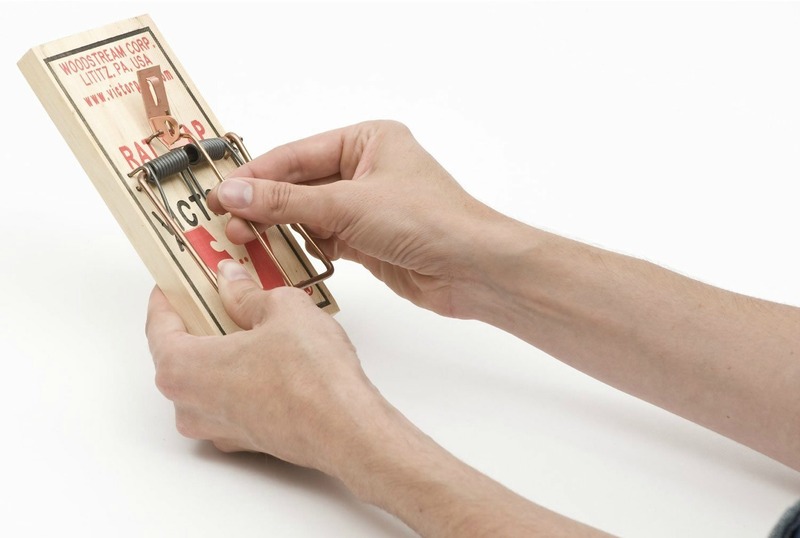 Snap traps are the most economical and safest method of controlling rats in the garden. They are basic to use, won’t break your pocketbook, and with proper use they're very effective without risking injury to animals or other pets. Since rats can be wary about new items placed around their nesting sites and runways, place a baited or unbaited, unset trap in the area for several days before setting. Place the trap inside a box such as a shoebox with a small opening large enough for the rat, but small enough where other animals cannot get inside to the trap. This will protect other animals or children from accidental injury. After several days, bait the trap with peanut butter and set it. Place it in the box and set the box in the area of rat activity. Check the box every day for trapped rats and wear gloves when removing the rat. Bury the dead rats deep into the ground or bag them up and throw them in a garbage can. Rats carry multiple diseases, so you don’t want to touch the dead rodent or have it exposed to pets or other animals. For better chances of success, use multiple boxed traps placed approximately 10 to 20 feet apart. With continued sanitation, storage procedures and trapping, your rats in the garden problem will soon be controlled and eliminated, allowing you to enjoy your garden once again.